We believe in Slow Fashion and the values that it expresses. Everything we produce is Made in Paris. The conceptualisation and prototyping of the Capsule Collection is made in collaboration with a workshop located in the heart of Paris. This allows us to ensure that our requirements in terms of quality are respected throughout all of the production process. We rethink the value chain in a horizontal way: we treat suppliers like equal partners. We work with noble textiles that we source in the country of our Capsule Collection. The design of each collection is the produce of a long collaboration on the field where raw materials are transformed. 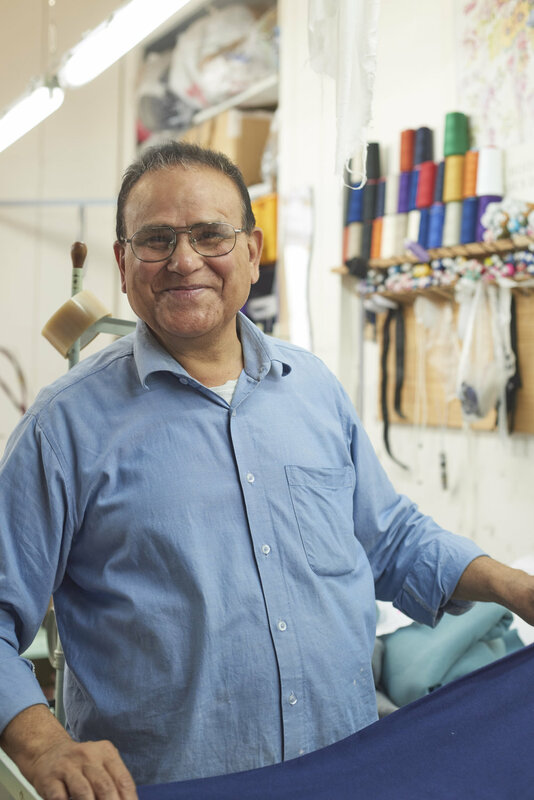 As such, we promote quality craftsmanship in the countries that our textiles are sourced. Every piece is hand made in our workshop. Our know how is rooted in the Sentier. The Sentier refers to a neighbourhood in the 2nd arrondissement of Paris which is known as the multicultural textile and garment manufacturing district. Since the 19th century, Sentier is the center of the textile industry in France. 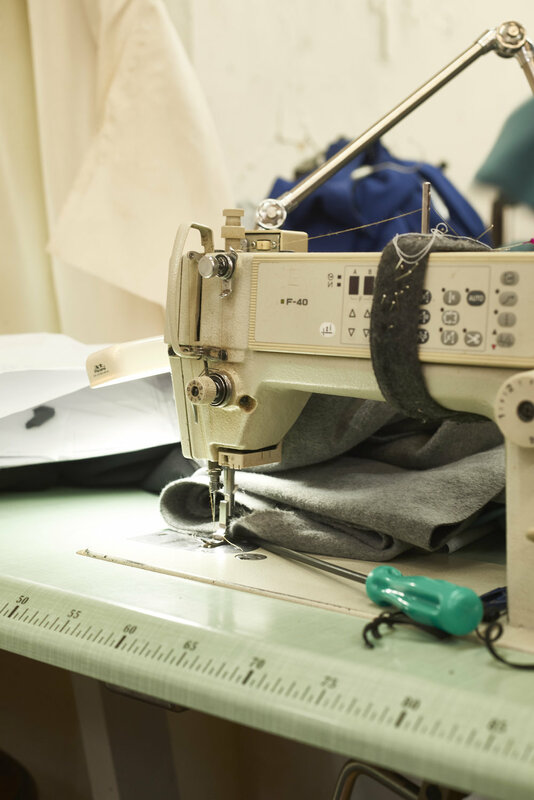 We work with a small fashion workshop Rue Saint-Denis that is specialised in niche and high-end productions. 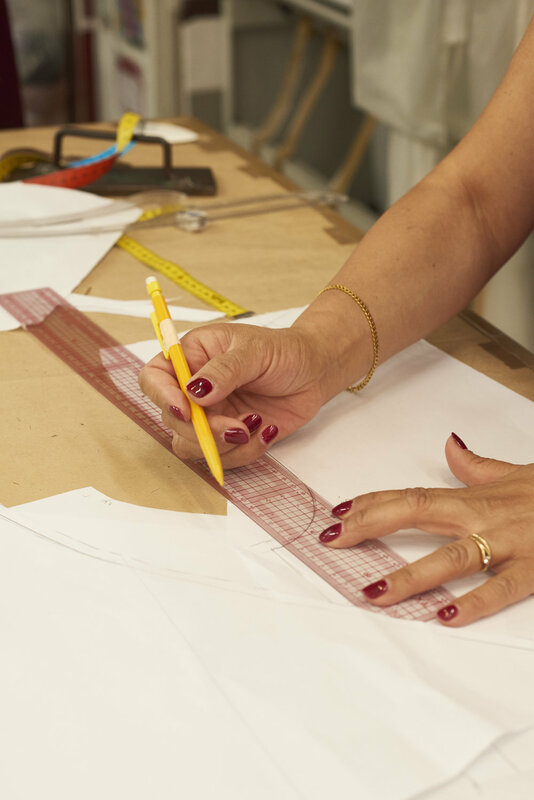 The entire creation process of our Capsule Collection is done in the atelier in collaboration with a team of experienced stylists and tailors.